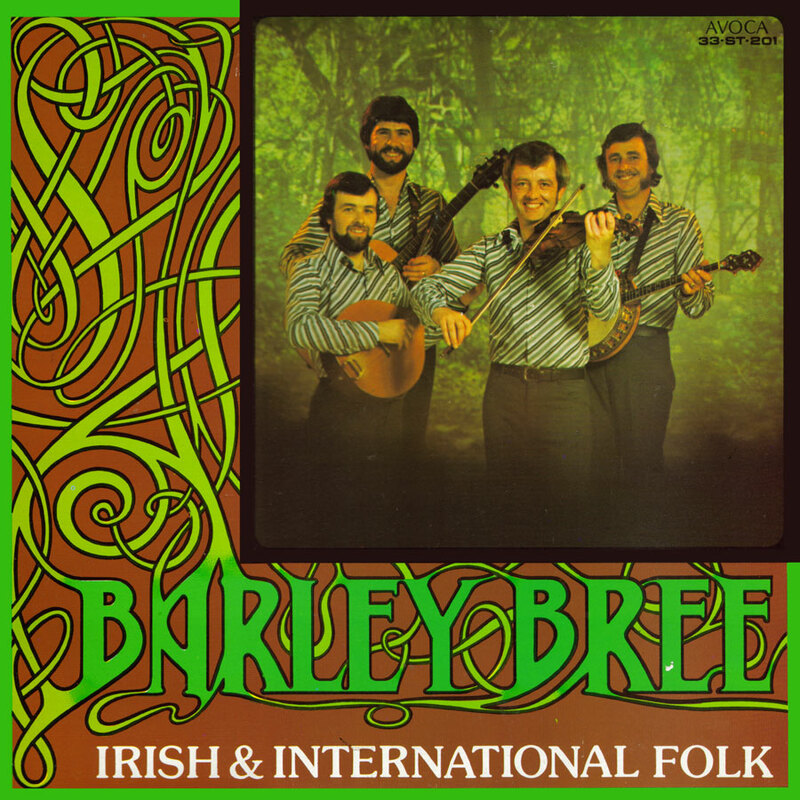 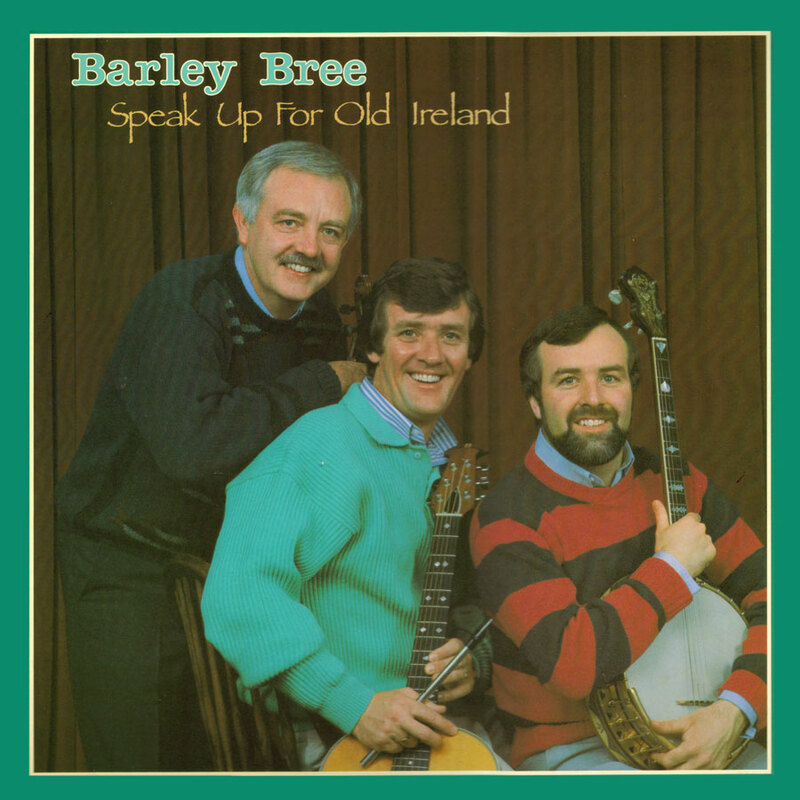 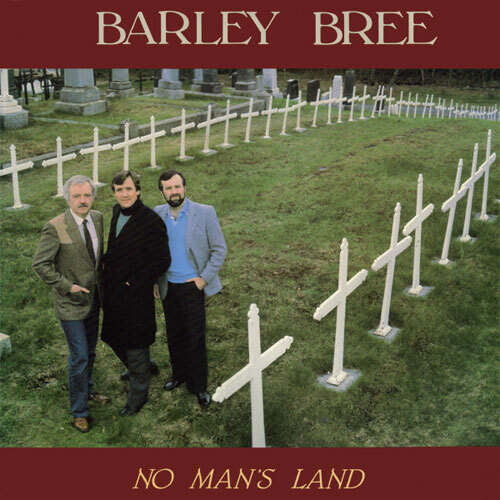 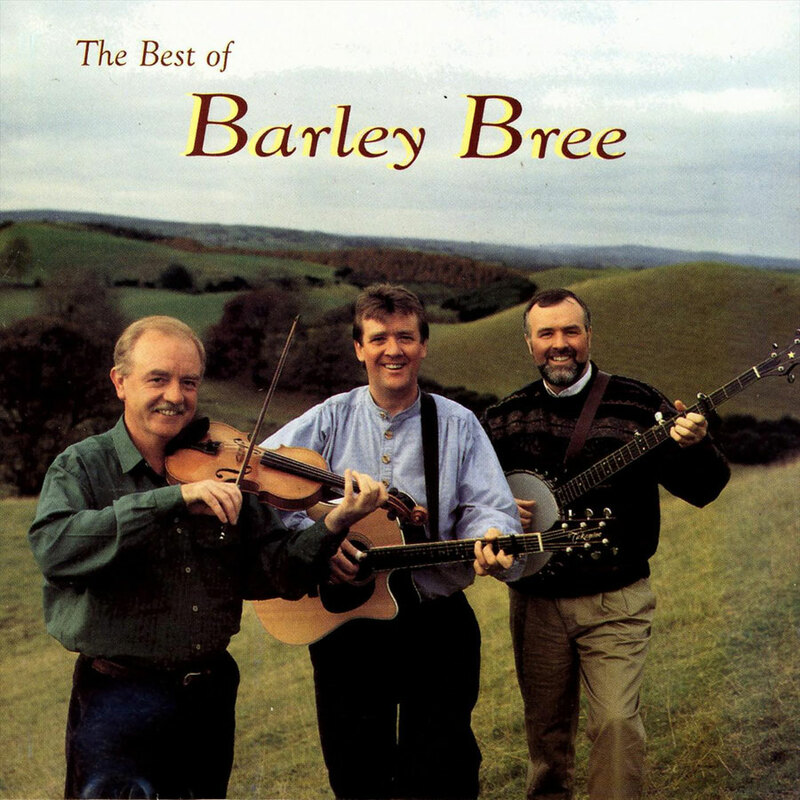 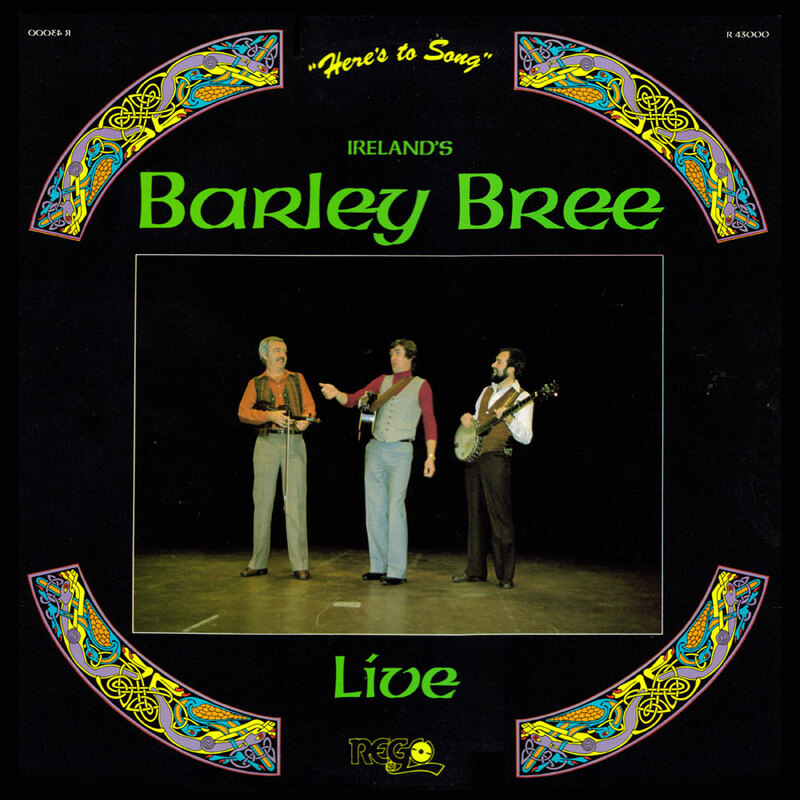 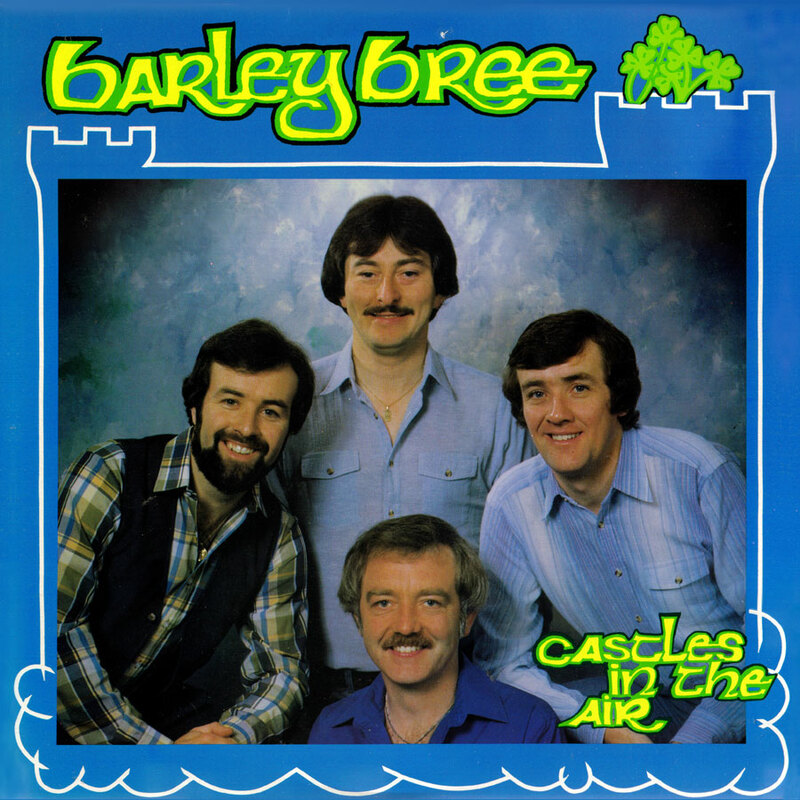 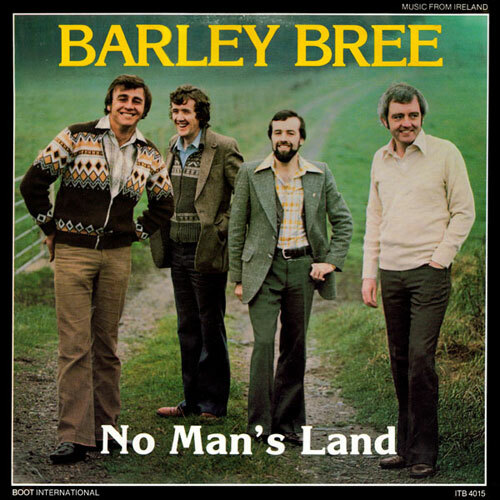 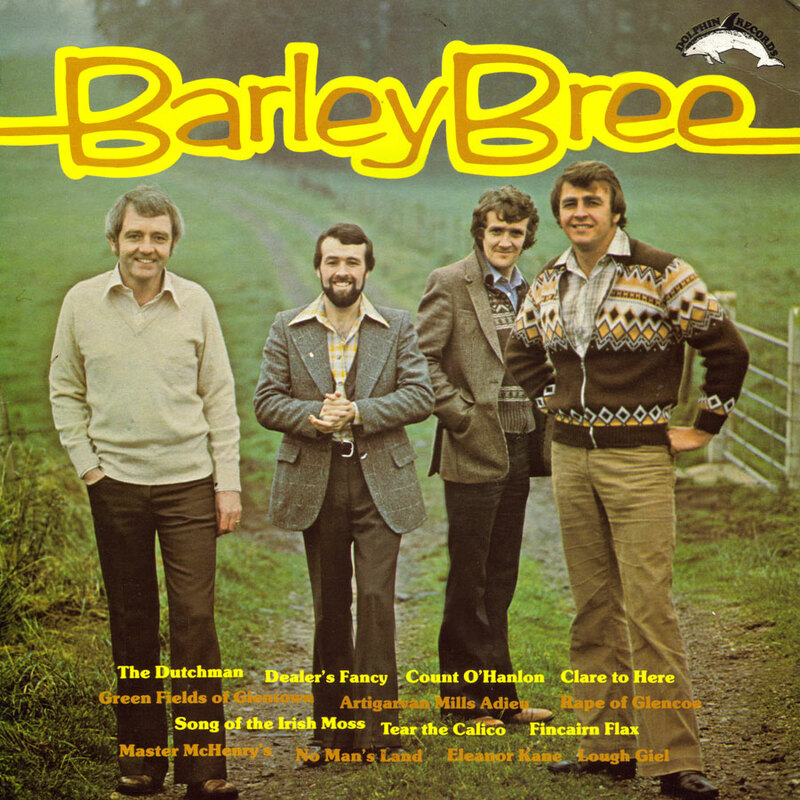 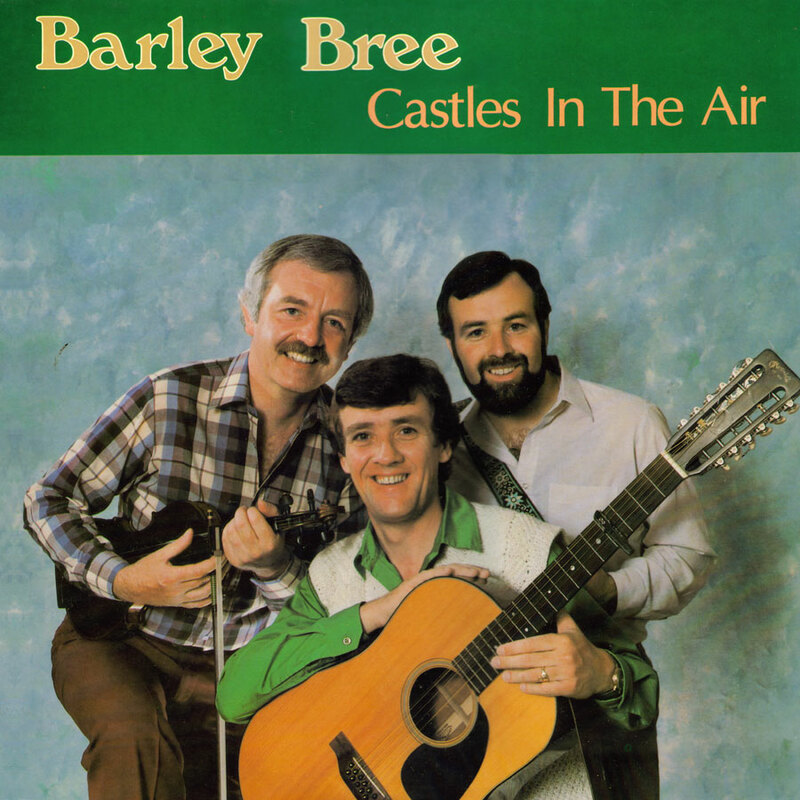 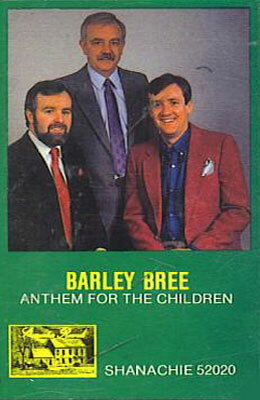 Barley Bree was formed in the North of Ireland in 1973 with Nicky Bryson, P.V. 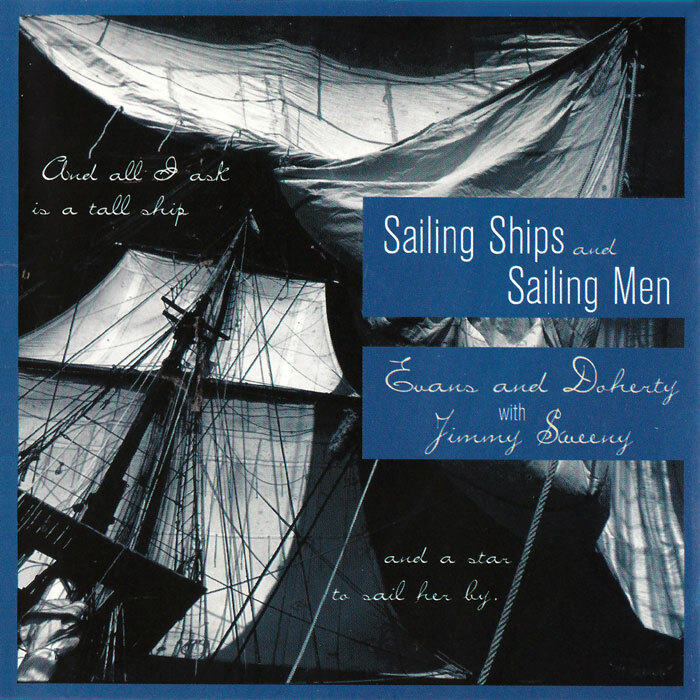 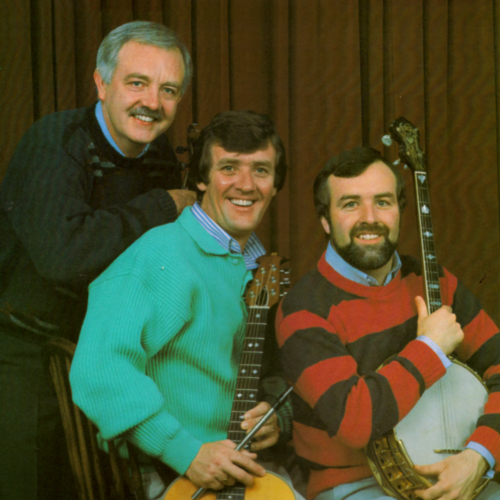 O'Donnell, Seamus O'Hagan and Jimmy Sweeney. 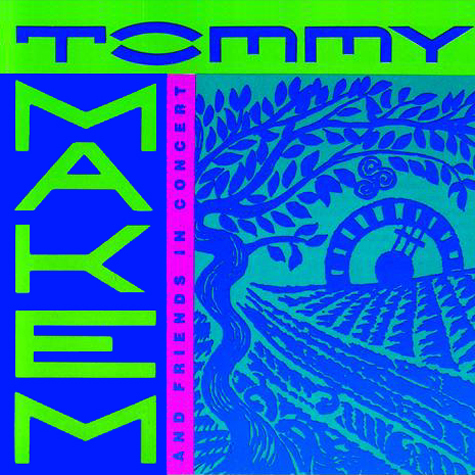 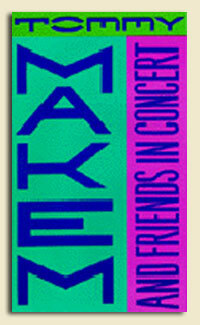 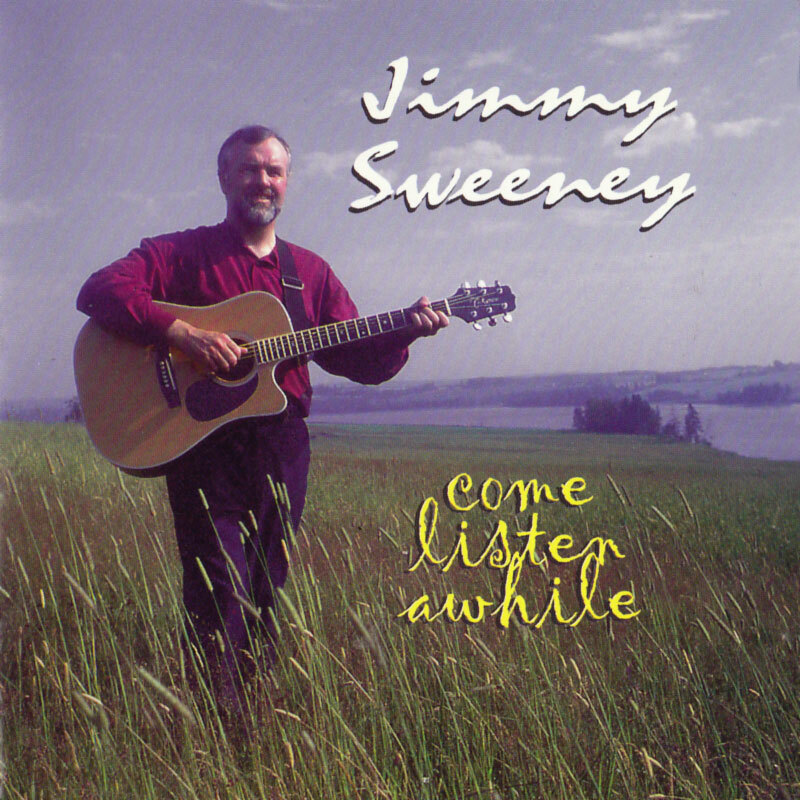 In 1977 the band relocated to Canada, Nick Bryson chose not to go, and was replaced by Jimmy's younger brother, Tom Sweeney (Jimmy and Tom are nephew's of Tommy Makem). After two years in Canada, Seamus missed living in Ireland and moved back (leaving the band). 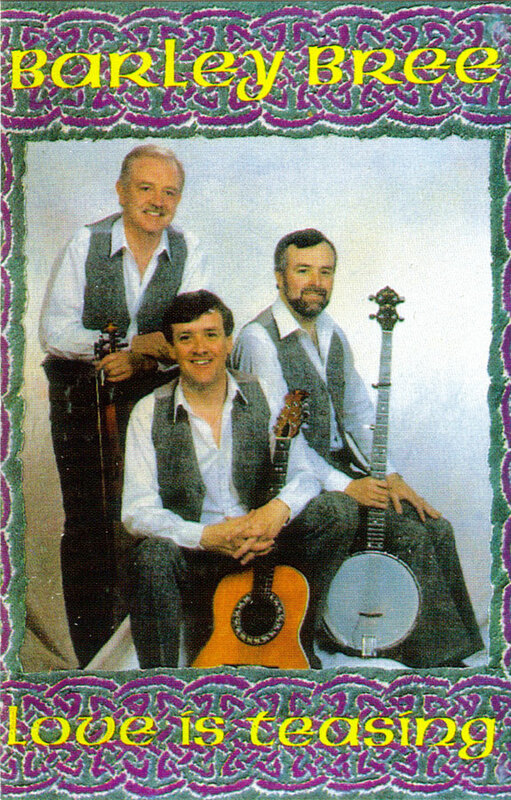 The trio of P.V. 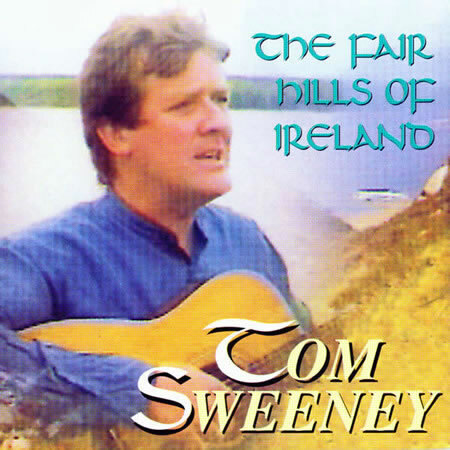 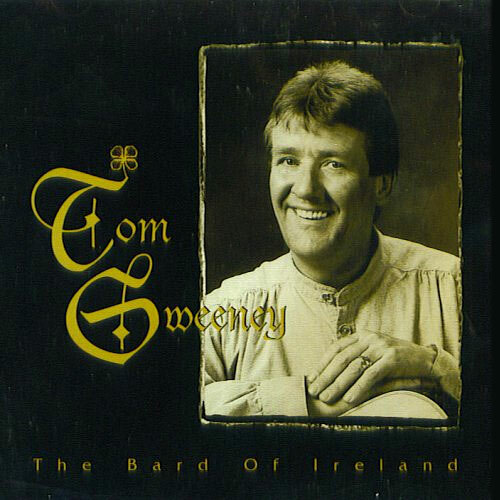 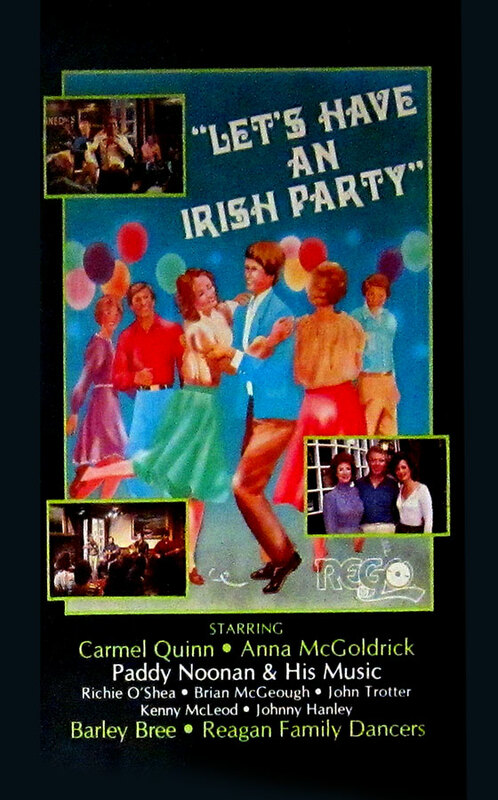 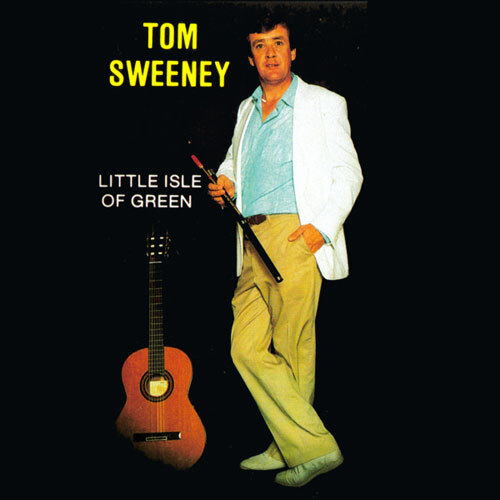 O'Donnell, Jimmy and Tom Sweeney released six more albums and remained together until 1995, when Tom Sweeney decided to pursue a solo career. 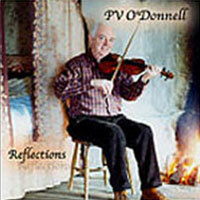 … my thanks to P.V. 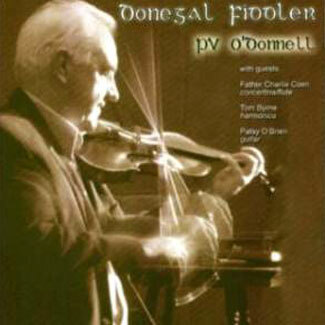 O'Donnell for the above information.